hd00:09A seagull hovers over back deck of ferry boat against blue sky in late afternoon riding wind currents in search of food from passengers. hd00:15A stunning Kestrel (Falco tinnunculus) hovering in the blue sky. 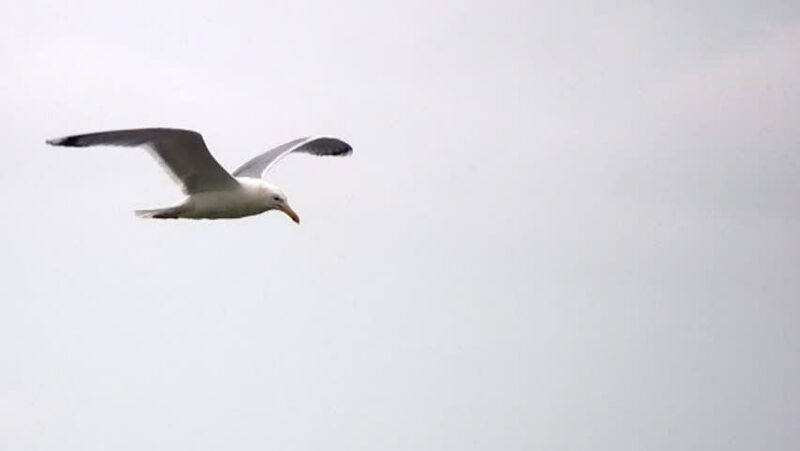 hd00:15An adult seagull with huge white and black wings flies high on the background of blue sky. Close-up. Aerial view.